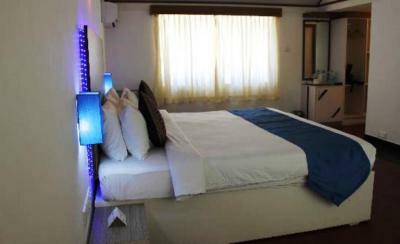 Book Sea Shell Beach Resort in Agatti with Class Accommodation. Sea Shell Beach Resort in Agatti, is a superb hotel. In Agatti, Sea Shell Beach Resort offers online booking and comfortable living. Contact Sea Shell Beach Resort in Agatti for tariffs. Sea Shells. An extra large canvas of nature, where you can gaze upon a fascinating sunrise and just turnaround and see the solemn brilliance of the sunset. 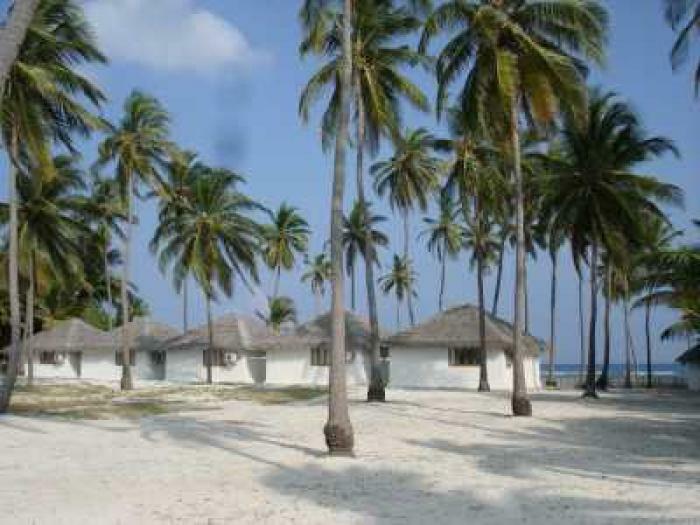 The Sea Shells Beach Resort at Agatti Island is surrounded by the scenic and tranquil landscapes typical of Lakshadweep. The thatched cottages usher in the scents and sounds of the ocean. An ode to the beauty of silence. Here, the soft thrashing of the waves on the sandy shores and the whistling wind in the swaying palms fronds are the only sweet distractions you experience in an ever resonating silence.